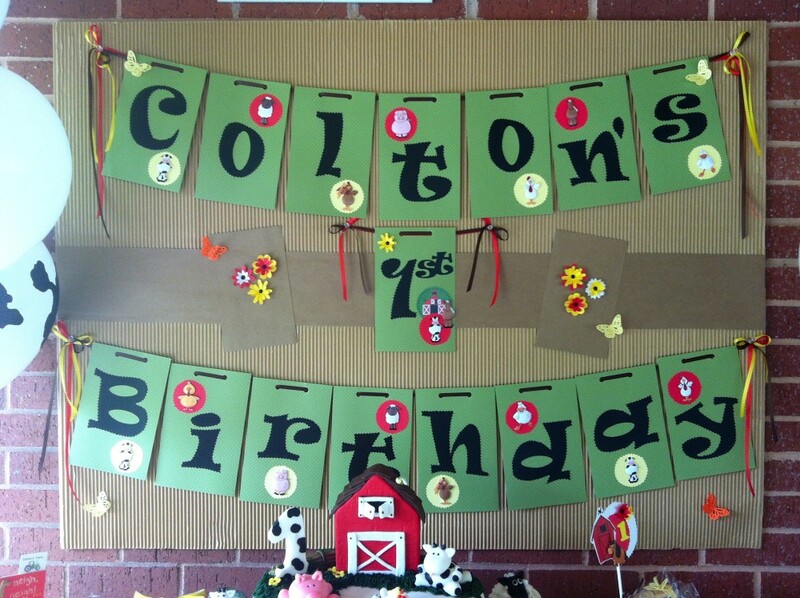 Farm Party,I Planned a Farm party for a little cowboy with a fun Ideas! inspired decorating, food and activity. 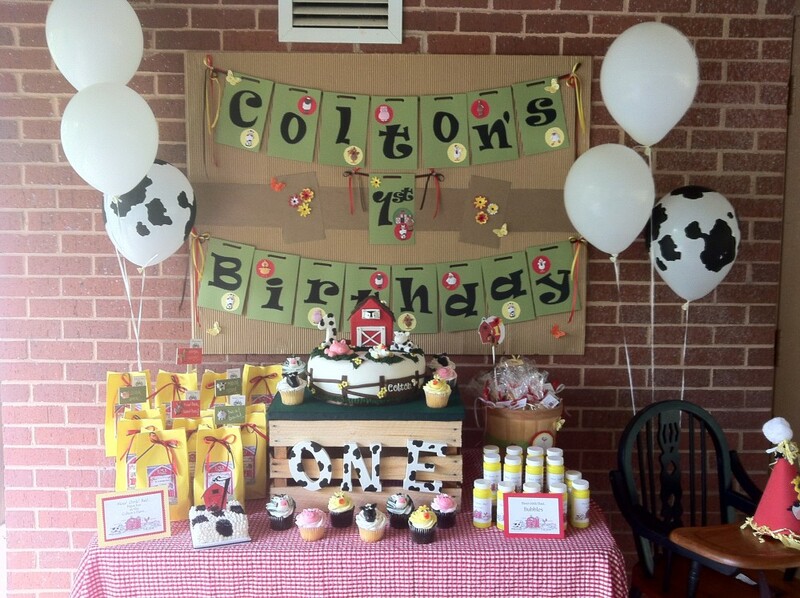 I Planned a Farm party for a little cowboy with a fun Ideas! 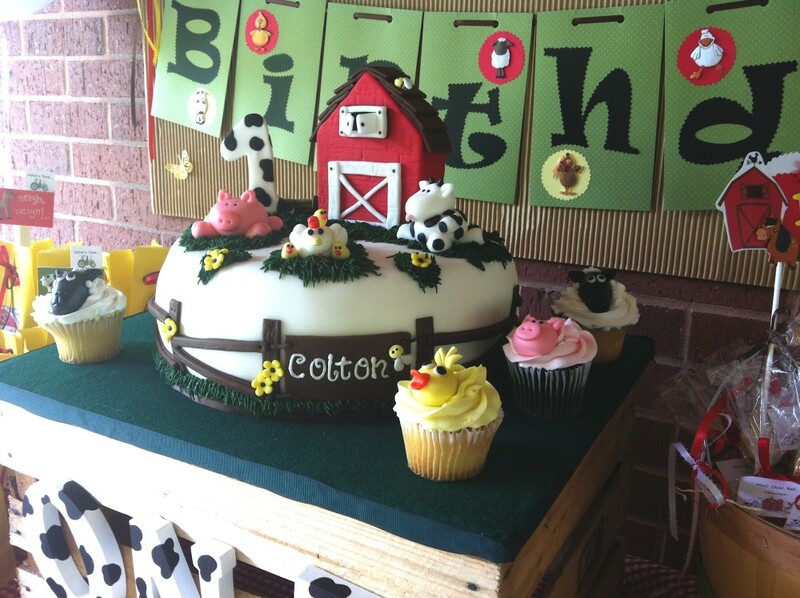 suggestions that are sure to delight the birthday child and all their guests!. 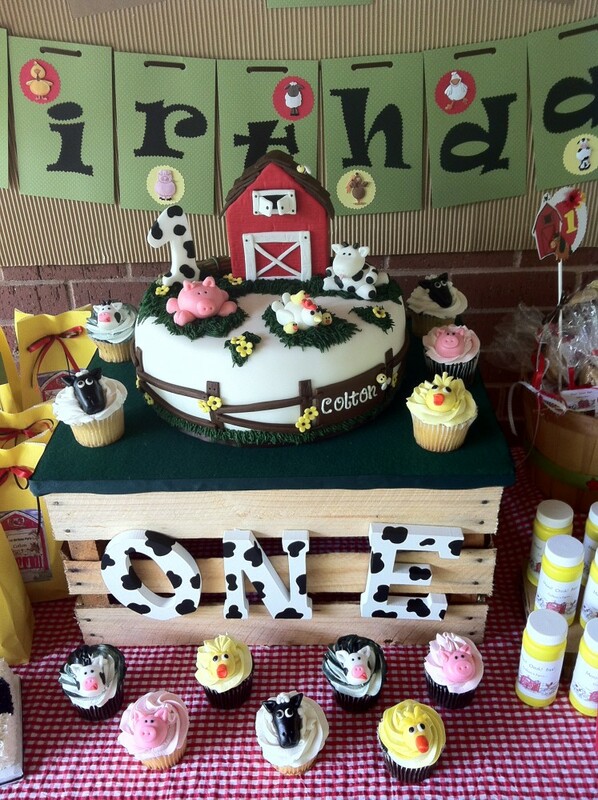 This theme Farm Party proved to be absolutely perfect for them and their guests. 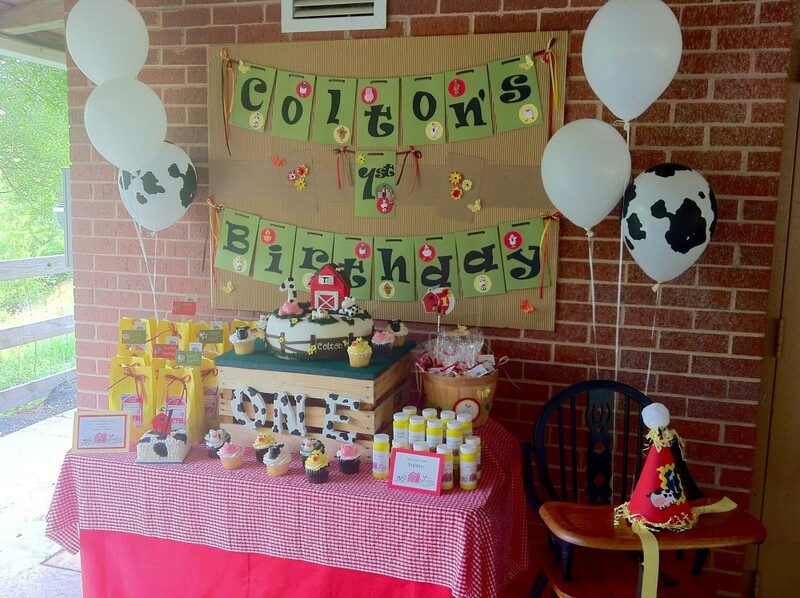 The main idea for this party was a table as focus point. Was so much fun this table setup!!. 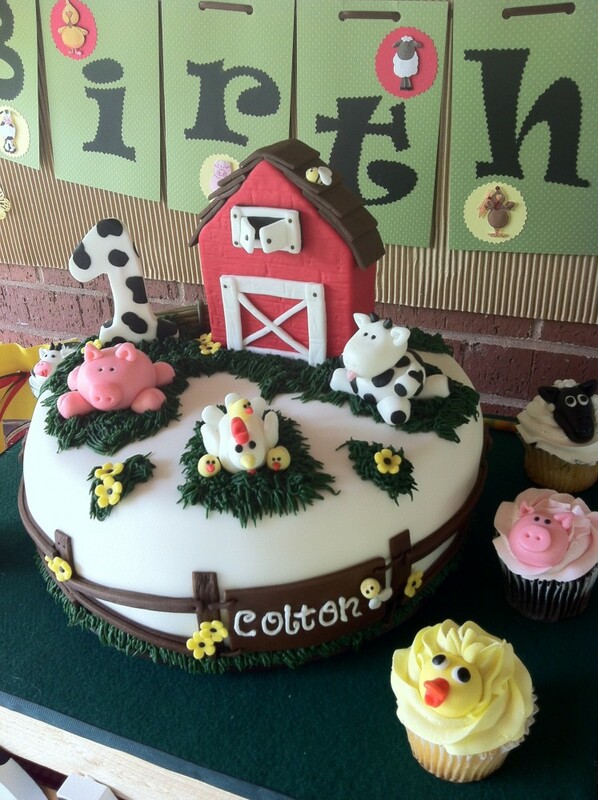 The cake with the cupcakes was my favorite point of attraction. 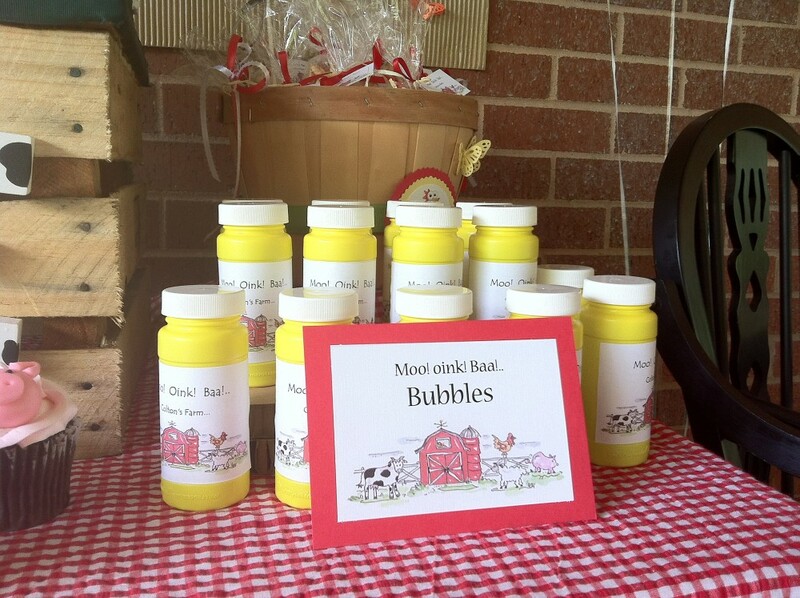 which included customized farm bubbles, tags, sing and more. 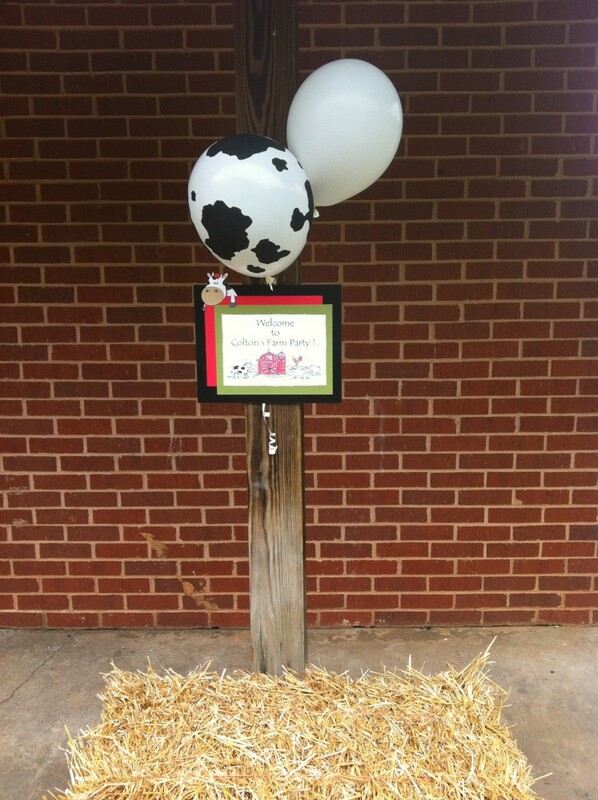 I also added a personalized label that read “ Moo! 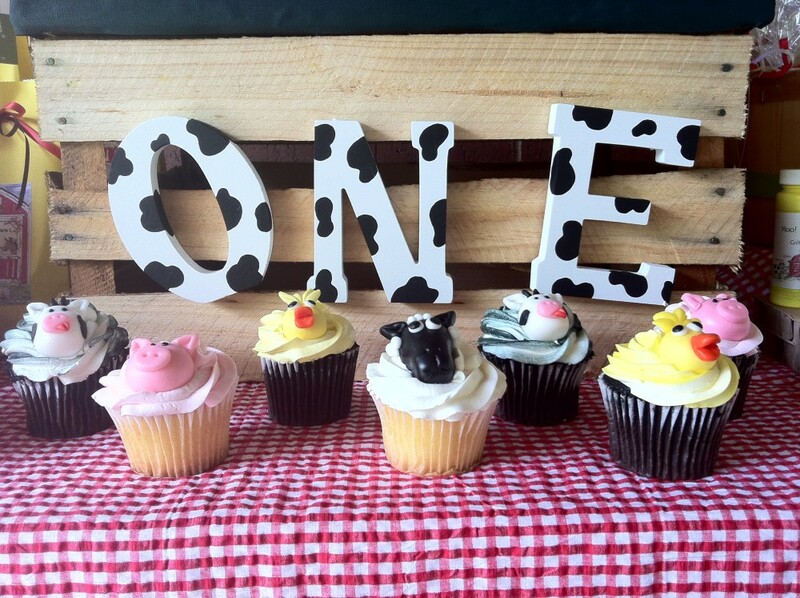 Oink! 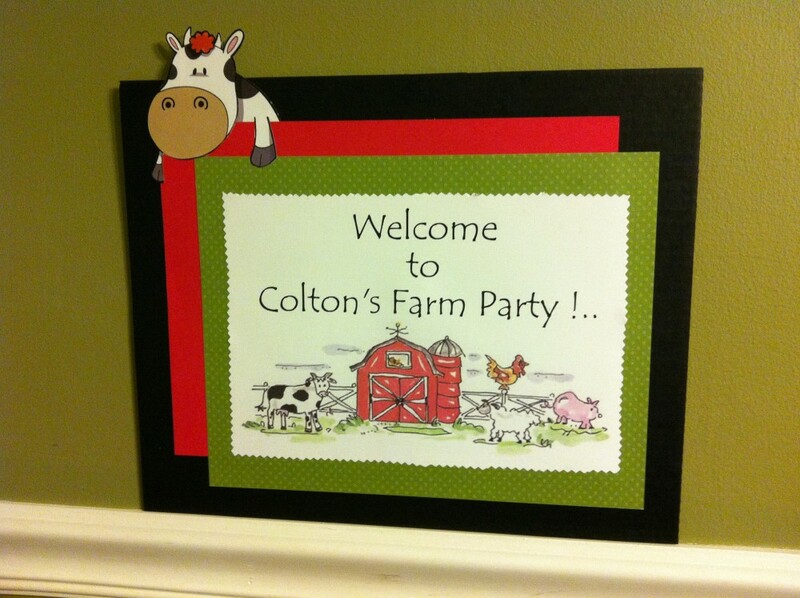 Baa!..Have fun at the Colton’s Farm…”. 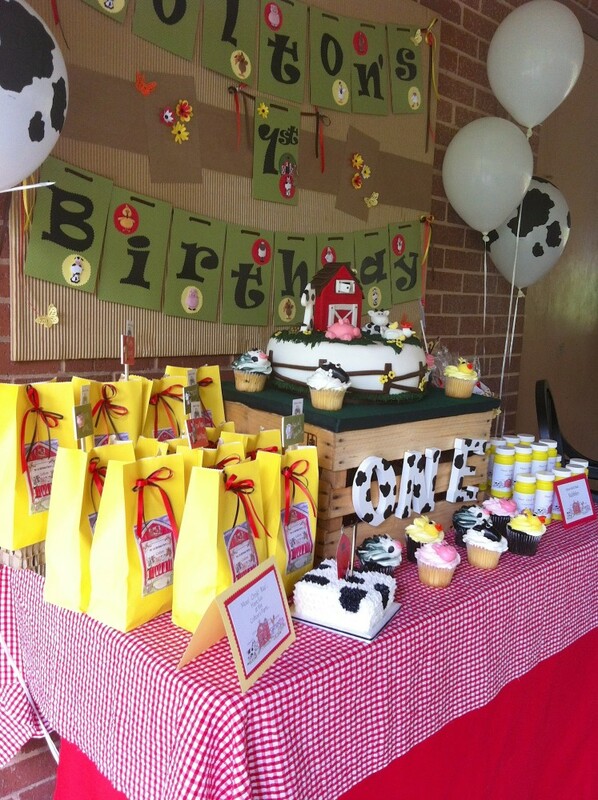 Time for another amazing birthday party.!! 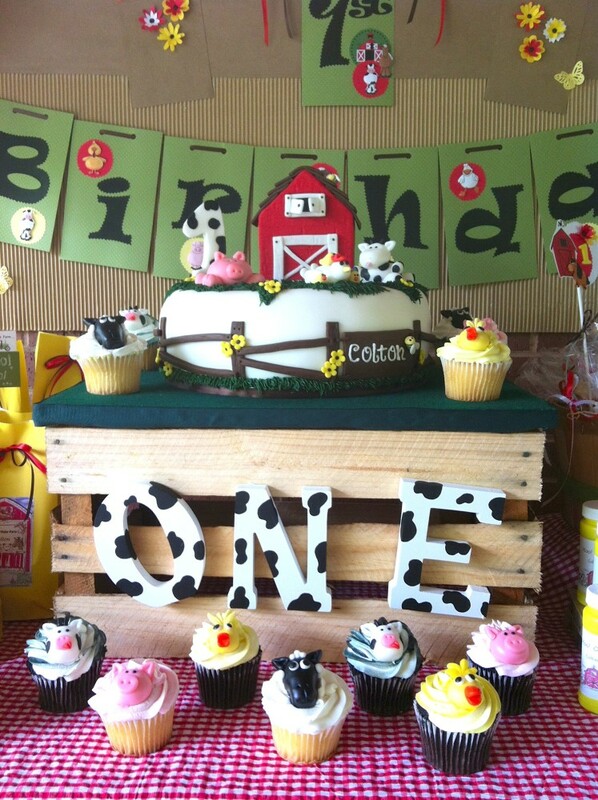 Take a look at this colorful and beautiful birthday !. 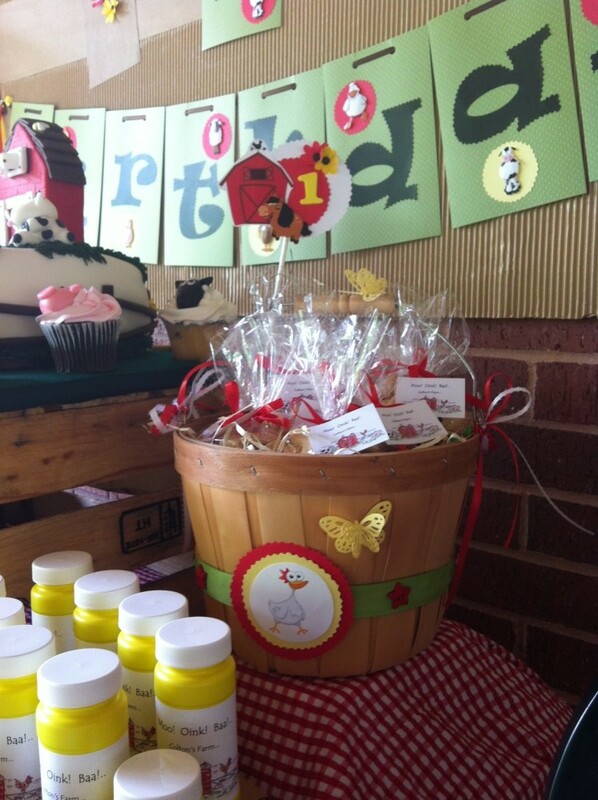 Trendy Fun Party handles all kind of Parties intended for both children and teens, with all kind of theme ideas. 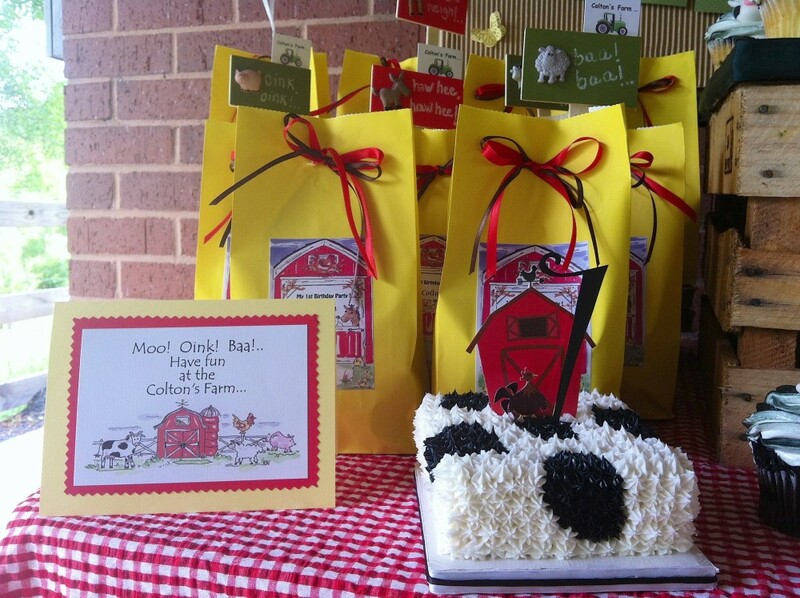 We’re the Atlanta Metro Area and Surrounding kids’ birthday parties and event planner that area families trust when they expect everything to go off without a hitch. Make arrangements to discuss your ideas with one of our knowledgeable and hardworking planners, and we’ll help you come up with an idea that will leave your children and their friends feeling amazed. 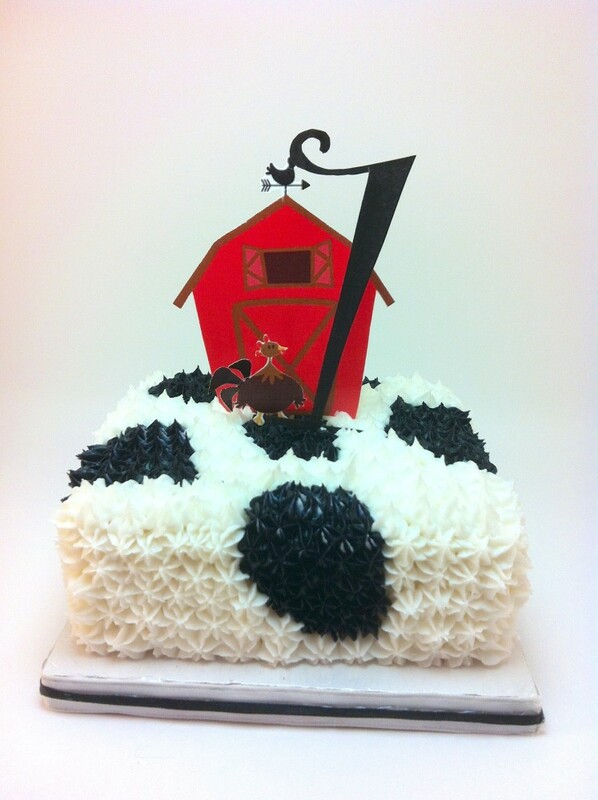 Remember that we do are unique and customized just for your Birthday Party or Event.